Yesterday, I was doing some research on what is available for prompts for blogging — both in writing and with photos. I discovered that Word Press has a Weekly Photo Challenge as part of The Daily Post at WordPress. I thought I’d give it a try. This week’s challenge is Companionable. They want us to post a photo of a frequent companion. 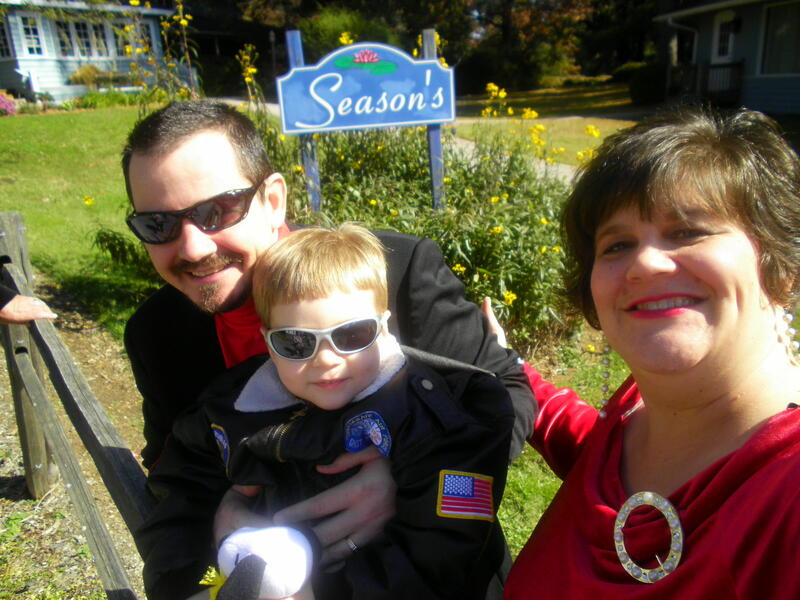 I spend the bulk of my time with my husband and my son. So, either of them could be in the picture. I decided to go with a photo of me with Ian. 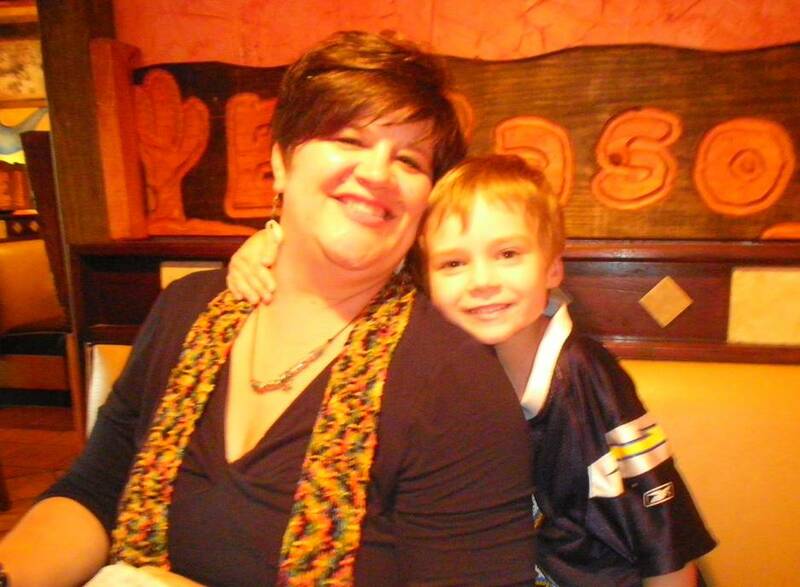 Here we are at one of our favorite Mexican restaurants. They have a great bean dip that Ian really likes. I love that he is hugging me as he is! And, he is wearing his San Diego Chargers shirt. Unfortunately the photo is a bit fuzzy but it is still a great one with happy smiles. He is a fun and lively companion for me that’s for sure! I wonder what inspiration I will find next week. I can’t wait to find out. Oh and The Daily Post also has writing prompts — both weekly and daily so I will be looking into that soon as well. Today’s word for Five Minute Friday is In Between. Normally when I do these writings, I first think of song lyrics. But, today I am at a loss for a song about In Between. I am so blessed beyond words to have had all of this time with him. 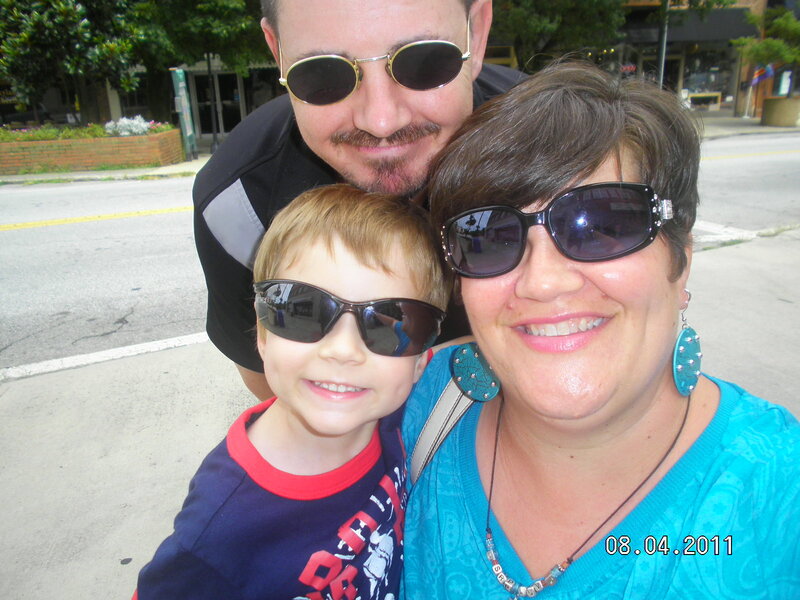 My husband and I planned so that I could be a stay-at-home mom and that is the best thing I think I have ever done! Prior to my son being born, I’d had a nice, long career related to my college major. I worked as a reporter and then several different offices as a technical writer. This was very fulfilling and meant a lot. 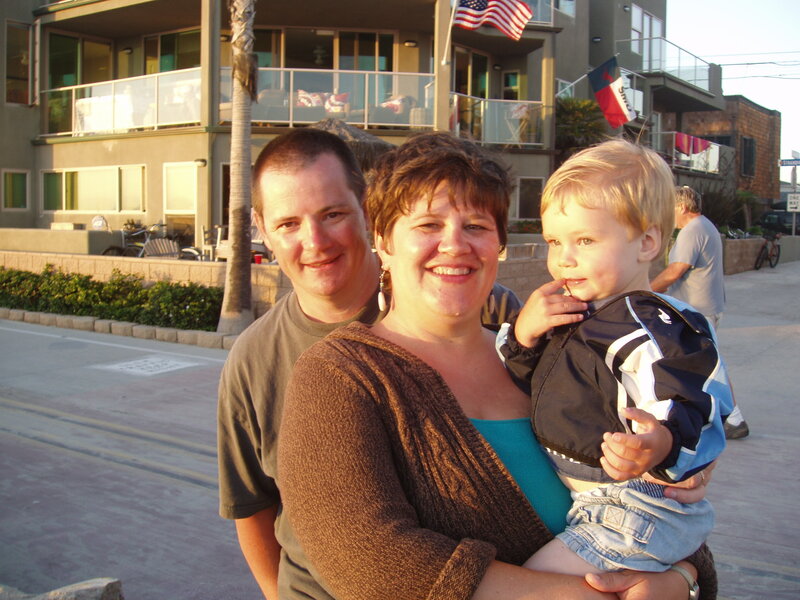 Then Ian was born, I had my maternity leave, and then went back to work for about a month and a half. You know what, I decided then that I didn’t want to just see my son at the end of the day. It was an easy decision and one that I am so grateful to have had the opportunity to do! Now, he is about to start the adventure of school. He is so excited and ready to be there all day. I have to admit that I am less so. I am in between total happiness in this next phase of his life and his growing up, and sadness that my baby is no longer a baby. I don’t want him to see that I am sad since it will upset him. Instead I quietly think about it and look forward to a fun-filled summer with him and my husband. To all of you with kids starting kindergarten, I know that we’ll make it and our kids will be fine. It’s just the next phase of life. Scripture says there is a time to every purpose under Heaven. The time is now for a sweet young boy to start his school adventure. To all of you who have been through this, I’d love some words of advice!! I wonder how much fun we can cram into the summer before school starts?! I sure plan to do a lot of fun things with my son. I want to make memories with him during this last summer before school. It is the end of an era and the start of the new one. He is ready and beyond excited and that is awesome!!! Hi and Happy Thursday. We are just a few days away from the end of the month. Can you believe it? This year has flown by. Now we are in the midst of another wonderful summer!! 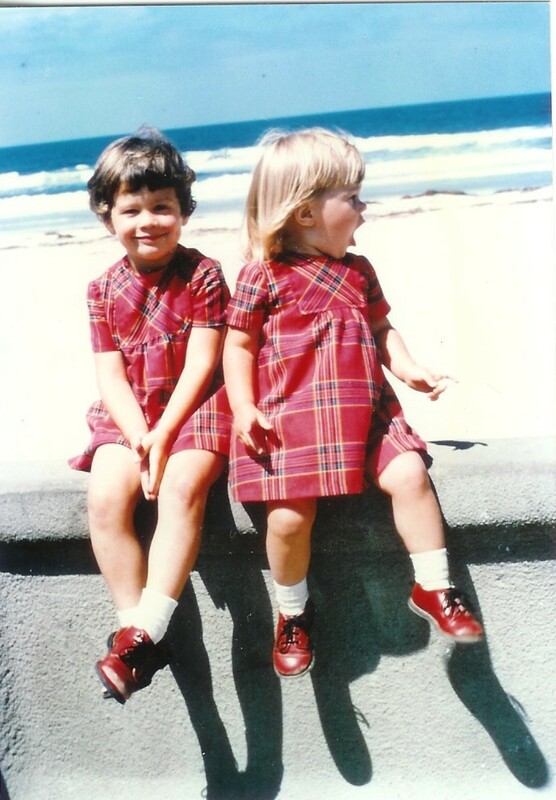 Today for my new Throwback Thursday, I wanted to post two of my favorite pictures of me with my sister Cindy. 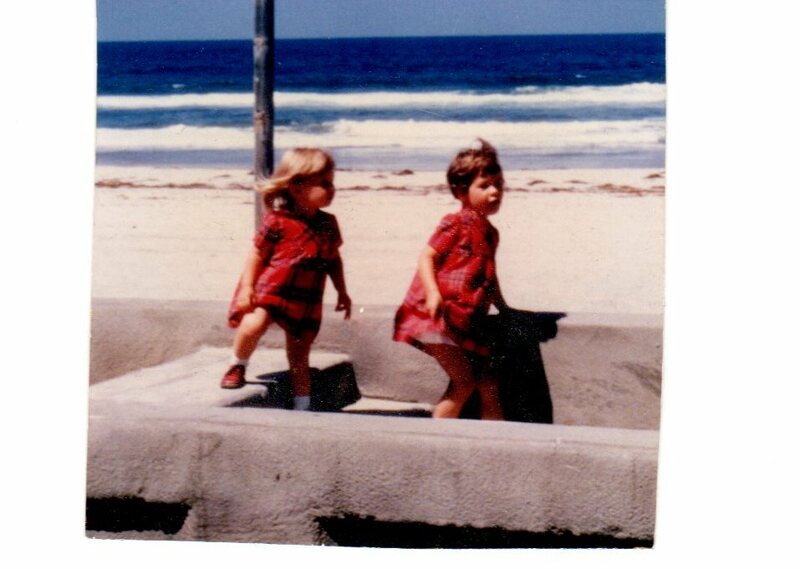 The time was in the early 1970s, the place is Mission Beach, CA, and as you can see we are wearing matching outfits. The photo on the left is cute as we are in motion and ready to hit the beach – even though we are both dressed up. I love the wind in our hair and our bodies in motion. The photo on the right showed our personalities at the time. I was very shy as a child and liked to be quiet and Cindy was very outgoing with a zeal and zest for life — even as a very young girl. This picture captures both of us and who we were at the time. Since these photos were taken, we have taken many, many other pictures at this favorite location. We have them throughout our growing up years and with our own children. 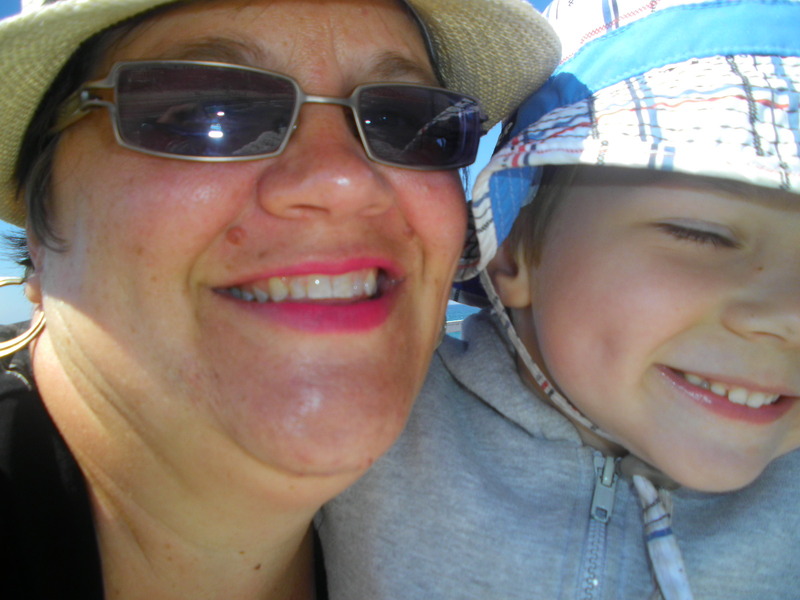 Last summer, we took pictures of the two of us sitting on the seawall with our mother. Special times and special pictures! I wonder what our next wonderful pictures will be? Will they be at this much-loved beach or somewhere else? It will be fun to find out! Hi and happy Tuesday! Hope you had a great weekend and Monday! I have decided to change Thursday Tunes to Tuesday Tunes. Then on Thursday, I will be adding Thursday Throwbacks. Thursday Throwbacks will include old pictures, old quotes, and I may even revisit an old blog or two. This way I have a few more days of items to write about! Today’s Tuesday’s Tunes is about My Favorite Dance Music. 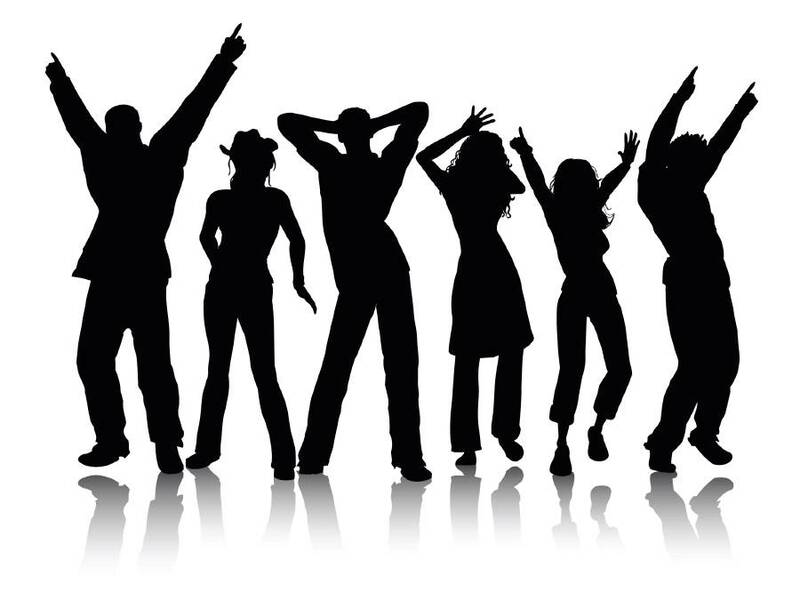 As I mentioned in Friday’s blog, there are a few songs that I cannot just listen to, but have to get up and dance. Over the weekend, I thought of a few more and decided to include them in my blog. You will notice that a lot of them are from the 1980s and 1990s, with a few from the 1970s. This is the time that I went out dancing a lot and many of these are the songs that I loved then and still do today. During my senior year of college, my friend Dawn and I went out almost every weekend to a neighboring city to dance. We went to a great place where we had a lot of friends. Both of us were mainly about the dancing and it was so much fun! Not all of these were played at this club, but I liked to dance to them on the radio or other places. In more recent years, I have enjoying dancing with my neighbors at the beach! That is fun too. These bring back such great memories for me! I looked up a few lists online to find these treasures! What are some of your favorite dance songs? Please share them. I know there are others that I have also liked over the years, but this is my list for today. I would love to listen to each and every one of these songs again! I will have to work on a more current list of 2000s songs for my next blog. There are a lot of great songs now and in the past 20 years. I wonder what song I will hear first today that I can dance to. I look forward to finding out. Today’s word for Five Minute Friday is Rhythm. These song lyrics are the first two things that came to mind for rhythm. I do love music and especially those songs with great rhythm. For example, I really like Stayin Alive by the Bee Gees. It is easy to dance to since it is in 4-4 time. You can dance the Electric Slide to this rhythm. This is one of my favorite dances! I have the CD and now really want to listen to it. Time to dance!! As far as the rhythm of the rain, there is something very calming and relaxing to listening to a calm and steady rain. As long as I am inside I enjoy it and sometimes feel like all my problems and cares are washing away. There also is the rhythm of life. I have seen it and felt it by having a child grow inside me for 9 months, then be born, and see him grow to be 5 1/2 years old. What an amazing journey that has been. I have truly enjoyed and been awed by each and every step. When I was pregnant, Ian loved to move around a lot and especially liked it when I walked. He has his own rhythm then and still does today. “I’ve got rhythm” Yes I do. Tomorrow, June 21, at 1 a.m. ish, Summer starts! This is one of my favorite seasons of the year. How about you? Summer to me is about long days, having light until nearly 10 p.m., lightning bugs, gorgeous sunsets, watermelon and cantaloupe, water, s’mores, shorts, sunscreen, a floppy hat, and flip-flops. I have loved going to the beach in the summer — from when I was a baby. 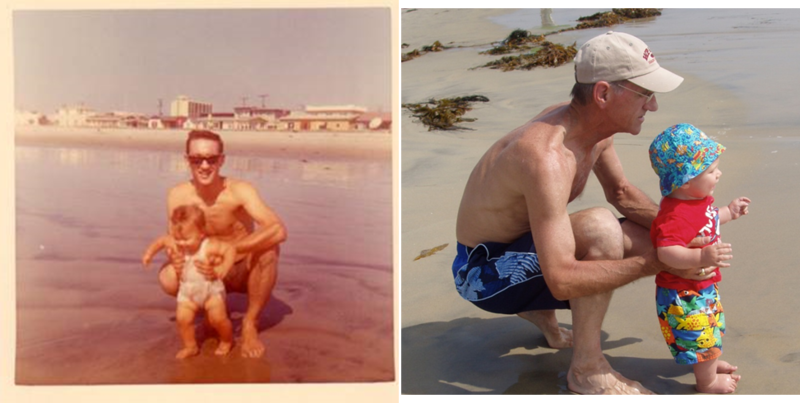 The picture on the left is me with my dad when I was less than a year old and the other photo is of my dad with Ian. He was 8 months old in this picture. Summer to me is also about music. When I was growing up, my family often got together in the summer. We’d be together for several weeks to a month. 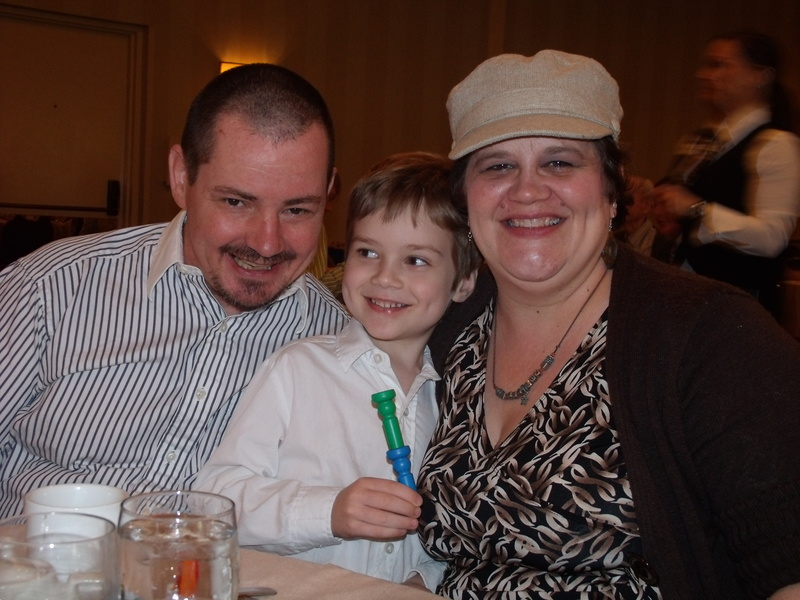 And, part of that time that was so fun and special was our family sing-alongs. Last summer my aunt transferred this piano to her home, so we had some time while it was on a truck to sing a few songs. There we were in front of the beach house and on the side of the road singing. It brought back so many fabulous memories. There are also a lot of songs about the summer that I enjoy. When I hear them, I think of the fun of summer and no school, vacation time, and time to relax. These songs make me happy when I hear them. And, I sing along or dance with the music. They put in mind of a cool ocean breeze, toes in the sand, and a favorite cocktail or other summery drink. What are some of your favorites? I’d love to hear about favorite songs and favorite things that you do in the summer. I wonder what this summer will hold. I know it will be fun times, but no trip to the beach this year. Instead, we’ll have ice cream at home, go to our community pool, and spend time at our library. Ahhhh, summer and life and the music are fun, distinctive, and easy! Today, June 18, is my parent’s anniversary. Happy Anniversary to you Mom and Dad! 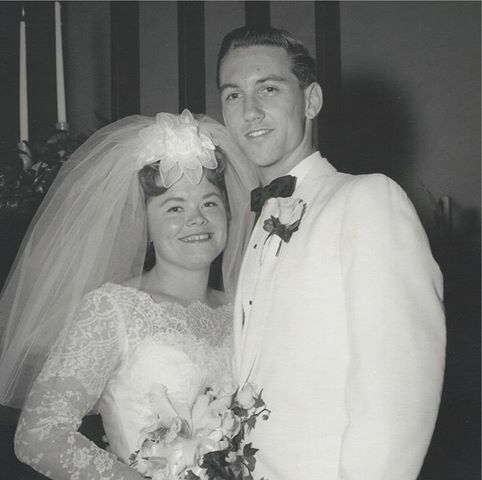 Here they are as young adults on the day of their wedding. Aren’t they a fine-looking couple? I sure think so! They have taught me about real and unconditional love. They have taught me about compromise, faith, forgiveness, happiness, and what a family bond is. The have taught me about the importance of spending quality time with family and friends. 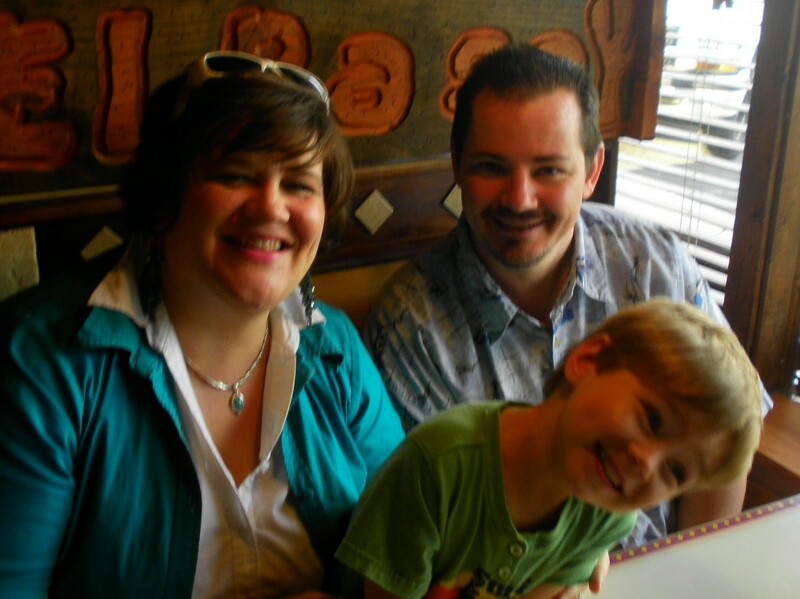 They have also taught me how to be a loving and kind spouse and a loving parent who disciplines and teaches with love. I thank them and appreciate their example!! I love that they are still crazy about each other and love to spend time together. 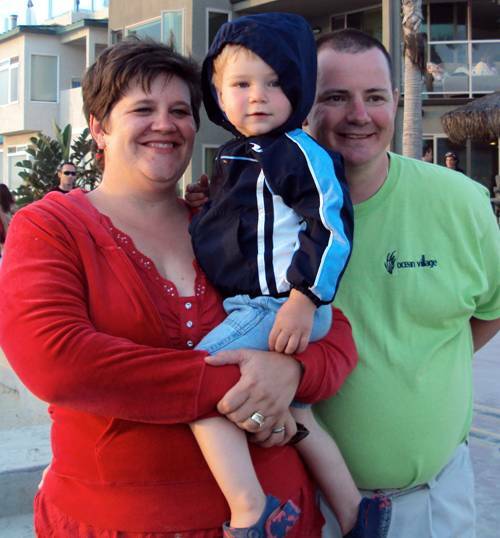 They also love to spend time with family, friends, and especially their grandchildren. It is a real blessing to be a part of this family!! Here are a few quotes about Anniversaries. Enjoy! Congrats to these oldyweds! Love you both so much! That is my dad — special and unique! Happy Father’s Day to you Dad! I am sad that we can’t be together to celebrate this special day for you. Please know that I am thinking of you and look forward to a celebration very soon! I thank the Lord for my dad! He has taught me so much and is so loving! 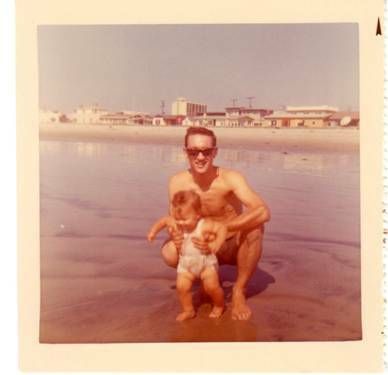 Here I am with Dad in Mission Beach, California when I was a baby. I loved the water and sand then and still love it today. And, as I written before, I have many great pictures and memories of my dad with me and my family as well as with dad and the next generation. That is truly special! 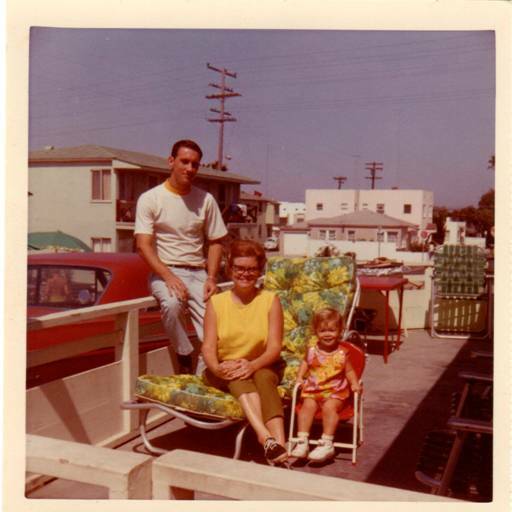 This next picture was on the porch of the beach house when I was a little older. I am pictured with both my parents. This house has always been like a second home to our family. We are so very blessed to have this location. Thanks to both of my parents for enabling us to be able to have these vacations. They are such a huge part of my childhood memories! 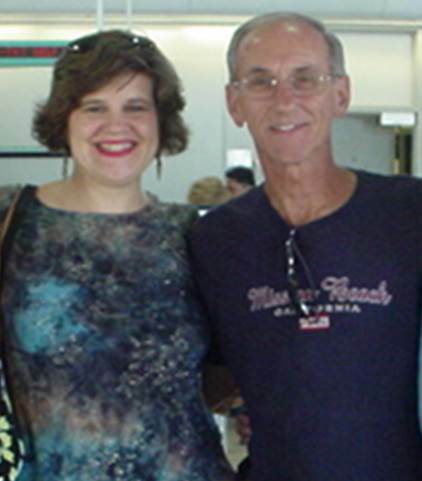 This photo is of the two of us in 2006 at the San Diego airport. As you can see, the family really loves that city in California. Dad has always loved me and my brother and sister and for that I am truly and deeply thankful. One time when I was in college a friend of mine told me how unusual it was that dad truly listened to me and my siblings. Until hearing that, I had taken him and his attention for granted. It is sad to realize that not all kids have that. I was and still am so fortunate to have a great relationship with my dad. We live only 30 minutes away from one another so there are lots of get-togethers and I love that. Dad is one of Ian’s favorite people to play with since Dad gets on the floor with him and is at Ian’s level. It is beautiful to watch. My dad truly knows what is important in life and savors the time he has with his family. He is kind, patient, loving, very intelligent, caring, concerned about others, enjoys reading, drinking his morning coffee, biking, traveling, watching sports, playing with and walking his new dog Riley, listening to and singing music, eating ice cream, and is interested in current events. He had two amazing careers and was wonderful with all of his co-workers or students. I worked in the same building as him for several years. It was an honor to talk with my co-workers about him. They thought the world of him and how fair he was with everyone. Now he is crazy about all 5 of his grandkids. He loves to play with them and interact in their various activities. 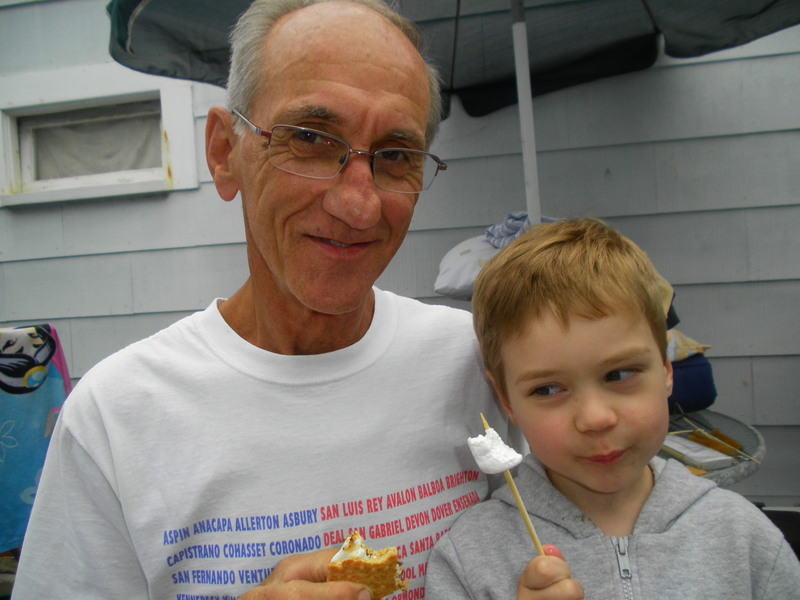 In this picture, he and Ian were enjoying smores together. Thanks Dad for being you! I am so very blessed to now be friends with you and have you be a fantastic grandpa to my son. Thanks also for loving Mom, Cindy, Richmond, and me so much. 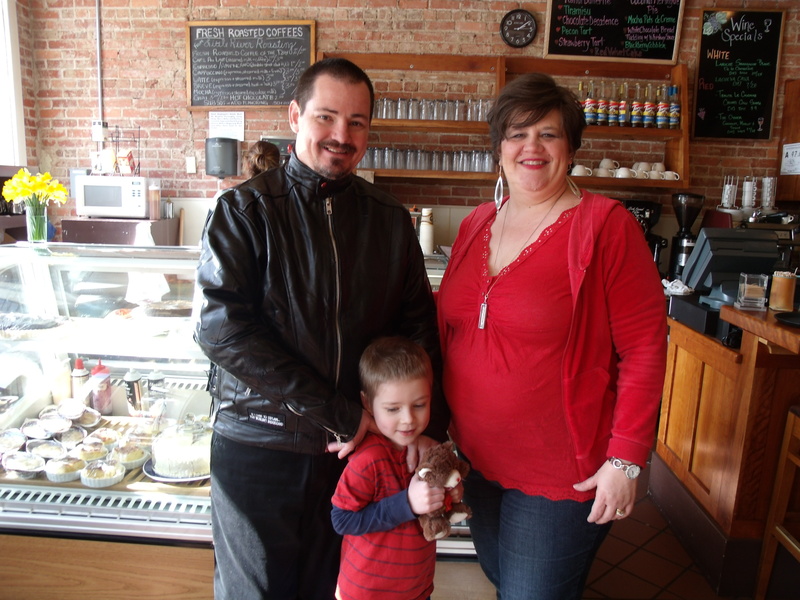 Thank you to for welcoming your daughter-in-law and two sons-in-law and all of the kids. You have truly taught us the model of a fine man, husband, father, and grandfather! Happy Father’s Day also to my wonderful brother Richmond who I love very much! Also, to my father-in-law, cousins, brothers-in-law, uncles, and friends, Happy Father’s Day. And, another special wish to my husband, Kirk. Yesterday, I wrote a special Dad’s Day wish to him. For those who have lost your fathers, may you remember them fondly. For those who still have your father, may you be thankful for the time you have and appreciate the relationship. May you have a wonderful and very blessed Father’s Day!! To my husband Kirk, Happy Father’s Day. *Thank you for being you. Happy Father’s Day to a man who I love and respect very much. Kirk, I am honored to be on this parenting journey with you. I love the family that we have and am honored to have the two of you in my life! Love you very much! I look forward to celebrating Father’s Day with you and our son, and your dad too. 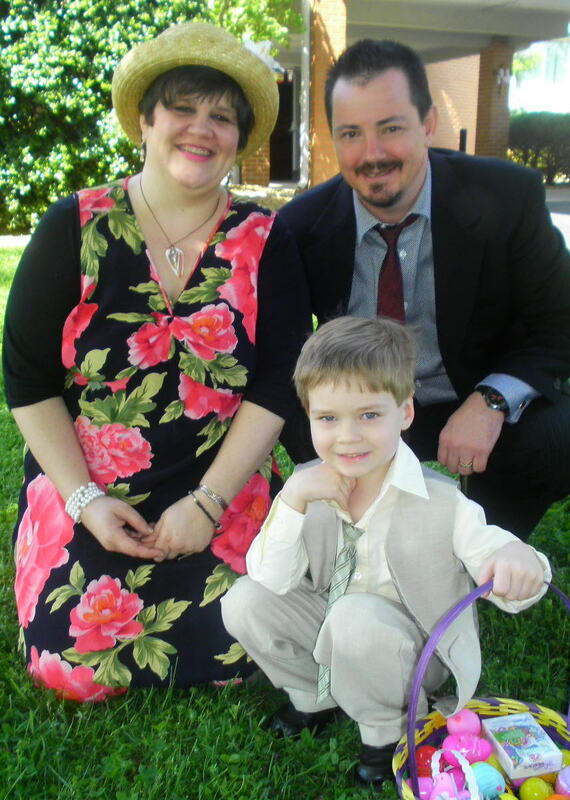 Here are few of my favorite pictures of the three of us. 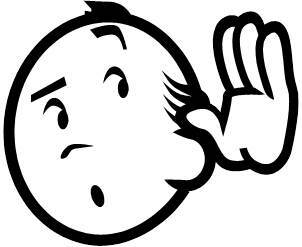 Today’s word for Five Minute Friday is Listen. Have I ever listened to the rain? Yes and it is wonderful! I like the sound of a calm steady rain. I like the listen to all kinds of things — laughter from my son, a song, the ocean, my husband telling me he loves me, a bird chirping, the crack of ice in a hot drink, water boiling for a cup of tea, and the list goes on. This week I have a stopped up ear and it is very obnoxious. It is hard to hear out of just one ear but I am trying to manage. Hopefully a doctor can give me the correct medicine to clear it up. The gift of hearing is one that I cherish. It is one that I also don’t take for granted. There is a verse in the Bible which states, “Be still and know that I am God.” I think that He is telling us to be quiet and listen. In a busy life that we have, that can be a challenge to do, but it is important. I hope to be able to listen to what is important in my life. As I was writing this, I kept getting interrupted by sounds from my son and a friend playing, my hubby talking to me, and many other background noises. Always plenty of noise. May I learn to appreciate the sounds around me but also take time to really listen. I wonder if I can do that?! I am going to try.